Taking On The World – featuring the cast of Club Mex. Audio recorded and produced by Sam Featherstone. 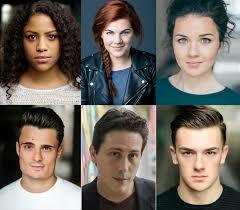 We have announced our final casting for the world premiere of Club Mex. 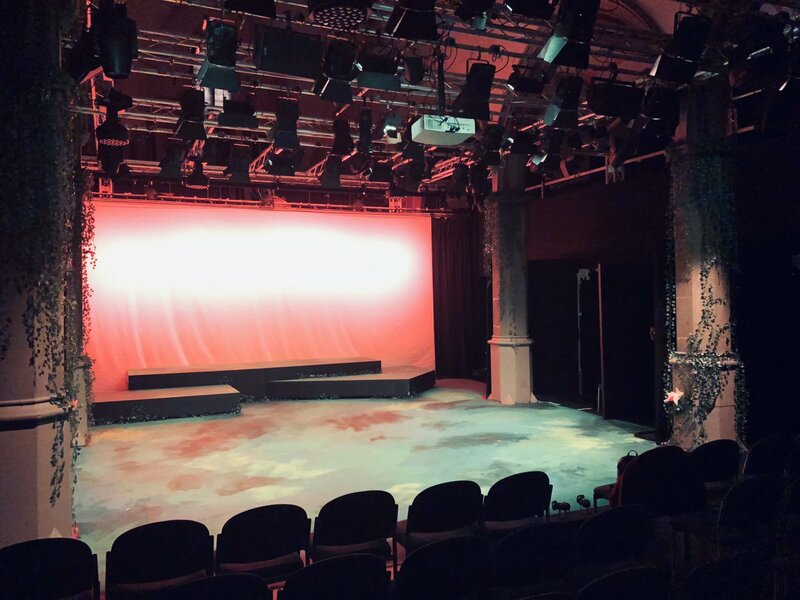 Club Mex is running at Manchester’s Hope Mill Theatre Thursday 17 January – Sunday 10 February 2019. Tickets are available here. Earlier this year, Club Mex received over a hundred video auditions via the Instagram page @clubmexoffial which led to the casting of the lead role Mel, which will be played by Jade Johnson. One of the tracks, Taking On The World, has been released with a video of the cast (above). Composer: John-Victor, Writer: Tamar Broadbent, Director: Julie Atherton, Choreographer: Genesis Lynea, Set & Costume Designer: Emma Bailey, Sound Designer: Max Hunter, Lighting Designer: Francis Clegg, Musical Director: Sarah Morrison, Casting by Pearson Casting. Produced by Global Musicals, in a co-production with Aitch Productions. In Club Mex you are on the dancefloor in the heart of the action, joining Mel and her two best mates as they experience the highs, lows and hangovers of Cancun in a heart-warming coming-of-age comedy. Club Mex has a script penned by Tamar Broadbent, one of the UK’s most exciting emerging female stand-up comedians, and an infectious, original musical score by John-Victor that fuses pop, dance and musical theatre. Grab your flip-flops…we’ll see you in Mexico!